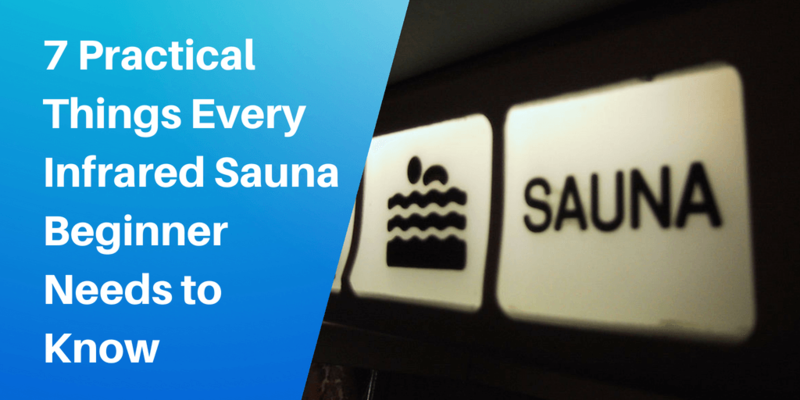 Let’s take a look at the history of the Finnish sauna and most popular traditions and rituals connected to the sauna culture in Finland. If you’re thinking about having an infrared sauna at home, you’ve probably came across the term oxygen ionizer. 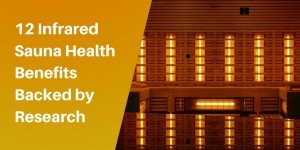 What is oxygen ionzier and how it works? 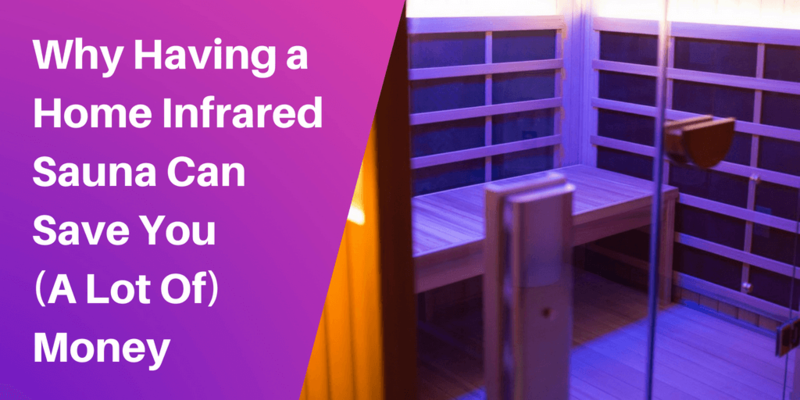 Chromotherapy: Can Different Color Lights Actually Improve Your Health? 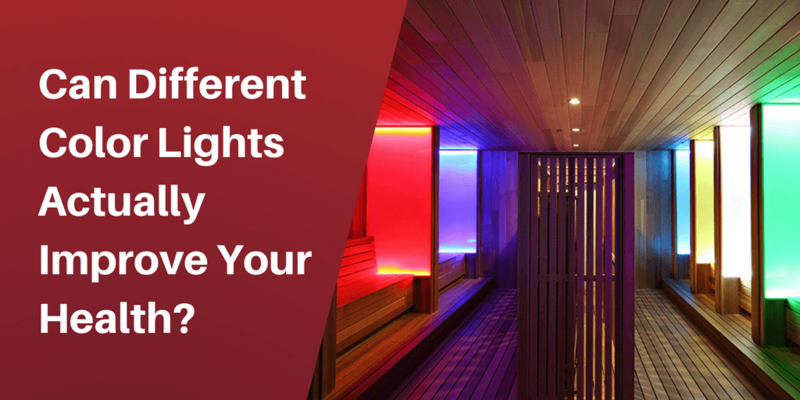 Chromotherapy has become a popular alternative treatment in recent years. 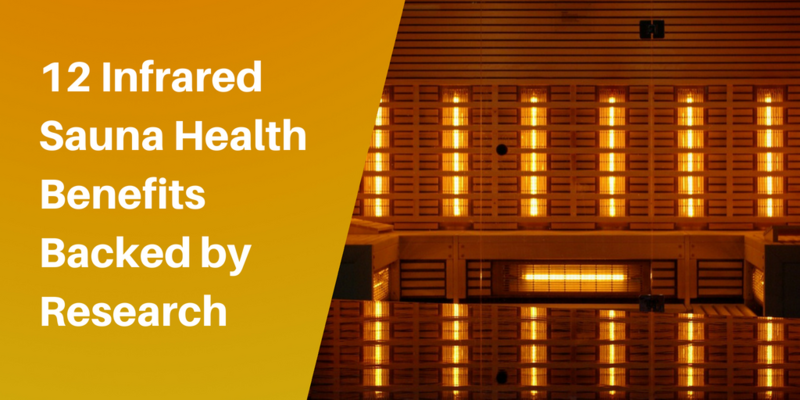 What is it and can it help you in any way? 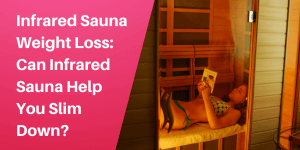 Infrared saunas sessions are nothing complicated, but it is quite natural that a sauna beginner has some questions. 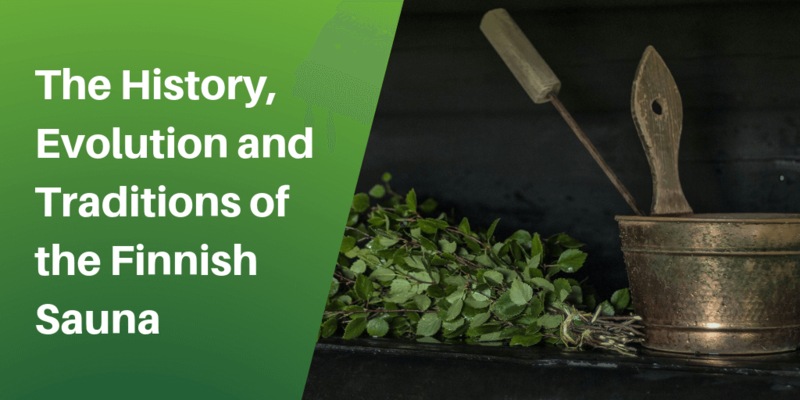 Let’s take a look at the common ones. 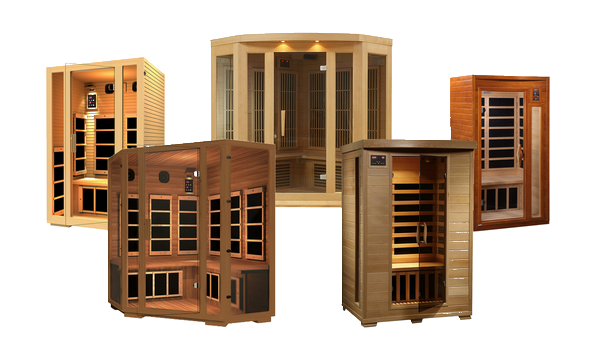 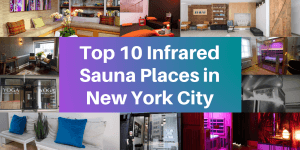 A detailed buying guide and the comparison of the best home infrared saunas on the market.